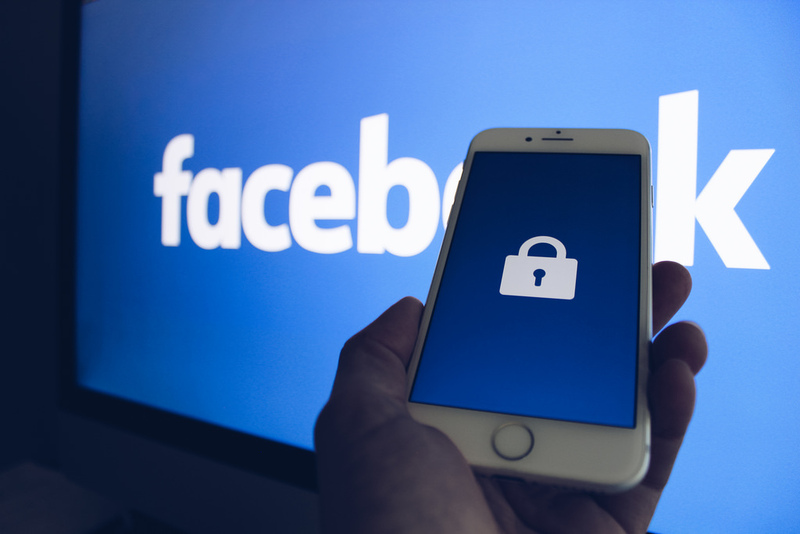 ProfNet Connect > Robert Siciliano > Blog > Should You Use Facebook to Login to Websites? Should You Use Facebook to Login to Websites? Have you ever used Facebook to sign onto another site? Many of us do this pretty blindly simply because it is very convenient. But, this convenience could come at a cost. You know the drill. You go to a website and it says “Log In With Facebook.” or Google. Usually, it just takes a couple of clicks and no logging in with other usernames or passwords. However, when you do this, Facebook essentially becomes your online identity. This means that anyone who knows these credentials have access to your preferences, posts, and most importantly, your personal information. What’s more is that you might be unknowingly giving permission to a third party to access your profile, view your online activities, and get information about your friends. There are some things that you can do to keep yourself safe. First, of course, you should have a different username and password for all accounts. Make sure your passwords are strong and consider using a password manager. This helps to create strong passwords and keeps them safe for you. If you play games, do quizzes, or other things on a social media platform, make sure that only necessary apps are connected. Stop connecting other apps. You should also take some time to look at the settings you have set up for your social media accounts. Adjust them to make sure you are protected. Finally, make sure that you are logging out of your social media account when you are done with it. If you log into your social media account on your tablet or mobile phone, make sure that the lock screen is on before putting it away. Also, of course, make sure that you have a strong passcode on your device. Now is the time to take control of your data. When you choose to use a social media site to link with third-party services, apps, and sites, the social sites say that it will enhance your experience for the better. It also can make your online time more productive. At the same time, however, it can open you up to exposure, and even be an open door for hackers. It is important to understand what type of permission you are giving these apps when you click “Log in with Facebook.” Finally, if you are a parent, you should make sure that you understand what your kids are doing on social media, and take a look at what type of permission your kids have given to third-parties.